Nothing new in the dlc beside maps, trucks and addons? No correction of bugs, no improvement/tweaks of physics? 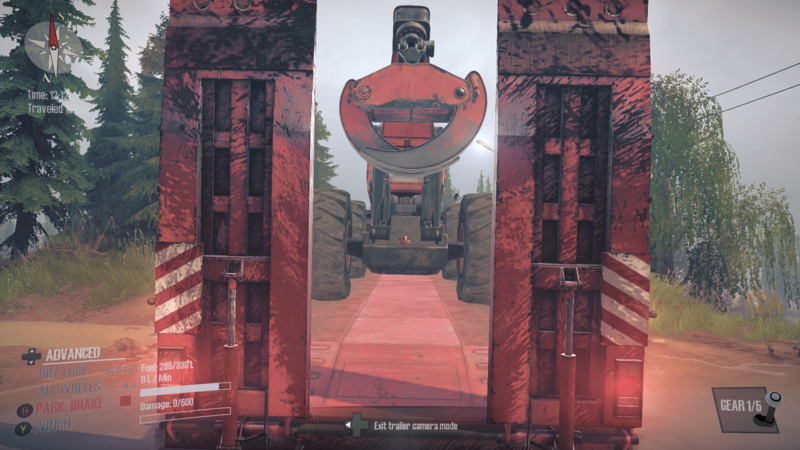 There's new maps, new challenges, trucks, addons. I don't believe the assets are available (which is what I was hoping for) in the Editor. I'm investigating why the new assets aren't in the editor yet now. @shadowsincere Yes it is , Sorry for not replying i was gonna confirm that myself. What i also noted mit MR+ that the russion guy is in all trucks and the AW Maps looks dark and dull like the russian maps. I hope we will get a fix of MR+ soon. Looks so much better when it´s colorfull. @alpscruiser ok well that explains a lot then , when I first got the AW DLC and played it looked like you said real dull but I didn't really notice because I thought it was normal ive used that mod for so long now but after removing the mod+ tweak it brightened the game right up and looks so much better now. @smaronenine keep in mind that k5 is the weakest jeep in mr, uaz beat it two times. found a solution for the dull and dark appearance. Still the topic with fallen signs and russian guy, but that´s okay for me at the moment. Waiting patiently for an update. keep in mind that k5 is the weakest jeep in mr, uaz beat it two times. B6a is a greater challenge in some ways, can make deeper water crossings, and is more useful as support for getting bigger things unstuck. so you fellas are getting MR+ to work with the new DLC? guess i need to over my files again. i can not get it to work for me.